Mr. Chris Oyirinda Amadi, as Acting Executive Director Finance and Administration, EDFA, of the Commission by President Muhammadu Buhari, more commendations and accolades from various quarters in Rivers State, have continued to trail the appointment. 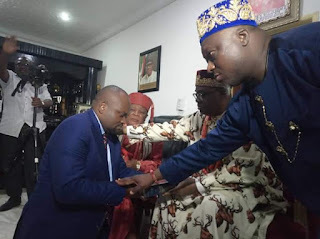 Majority of the people of Rivers State are jubilant and in high spirits over the appointment of Mr. Oyirinda as they believe his appointment is a reflection of the will of the people and in line with popular demand. It is also believed that his appointment reflects fairness and equity, having previously had EDFAs from both the Rivers West and Rivers South East Senatorial Districts with none from the Rivers East Senatorial District before Oyirinda's appointment. One can not help but notice the sudden reinvigoration and apparent resuscitation that have gripped the people of Rivers State over the President's choice of Mr. Oyirinda as Acting EDFA of NDDC. Although, Mr. Oyirinda is from the Ikwerre ethnic nationality in the Rivers East Senatorial District of Rivers State, interestingly, his acceptance cuts across ethnic divides and sentiments as every well-meaning citizen of Rivers State gleefully welcomes his appointment. By this appointment, President Buhari has restored the hopes of Rivers people, renewed their aspirations and strengthened their expectations. 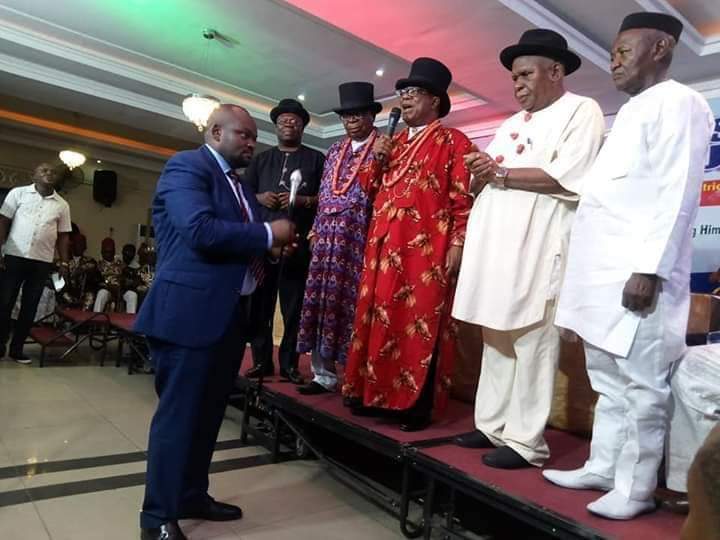 More importantly, Mr. Oyirinda's appointment has attracted more endorsements for President Buhari's re-election bid as different groups across Rivers State continue to declare their total support for him. Also, there are strong indications that Mr. Oyirinda's appointment will attract more votes for President Buhari in the February 16, 2019 polls. Many believe strongly that Mr. Oyirinda's charisma, accessibility, acceptability, kindness and integrity are at the centre of the high hopes and renewed faith of the people in NDDC.